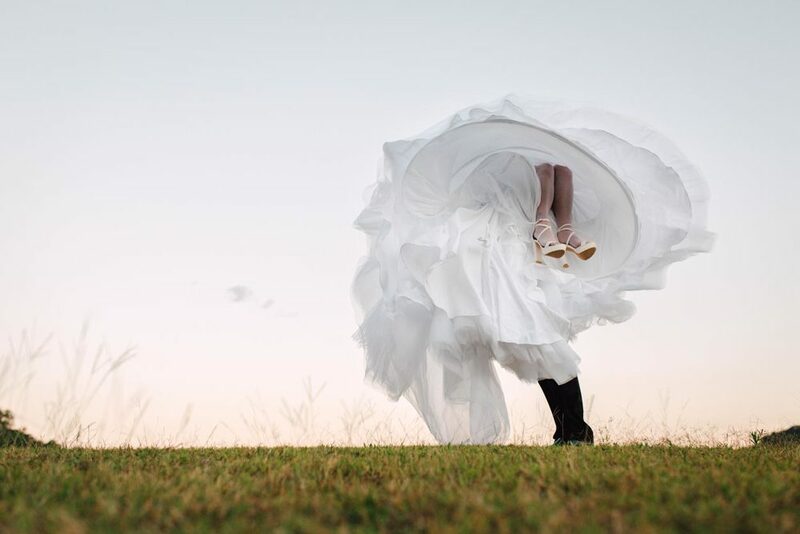 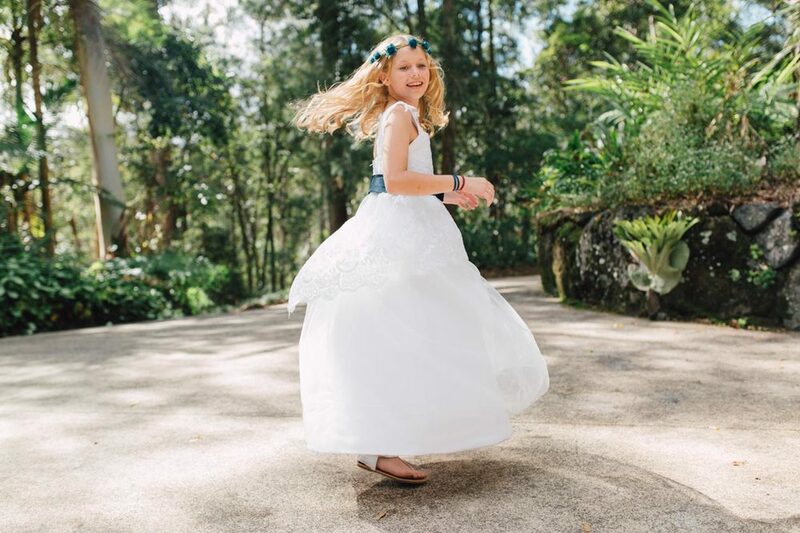 Montville really turned on the PERFECT weather for the gorgeous wedding of Fiona and Shane. 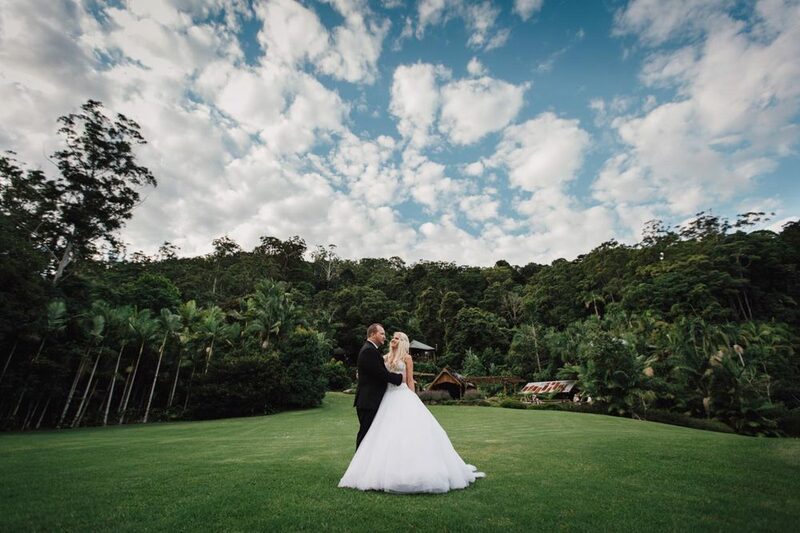 This beautiful Brisbane couple picked a magical venue for their wedding at Secrets on the Lake, Sunshine Coast (one of Montville's finest venues). 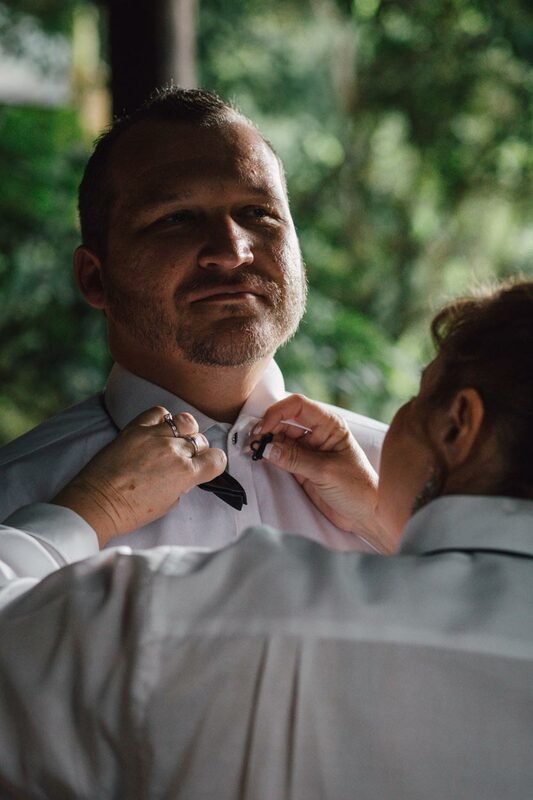 Both the bride and the groom stayed in the rustic cabins, hidden in the lush tropical rainforest, the night before their special day. 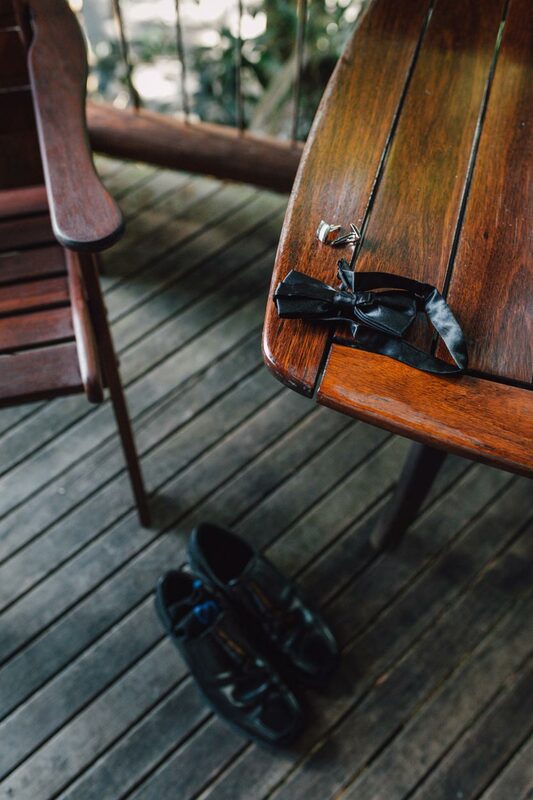 They also got ready in the cabins which made for an ideal backdrop and environment for them to feel relaxed and comfortable in. 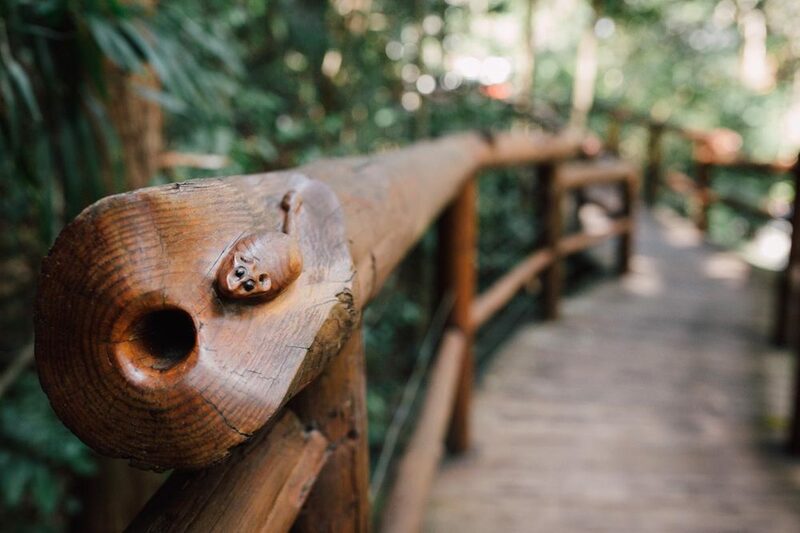 The views of Baroon Pocket Dam are incredibly priceless (and an amazing Australian playground for us photographers!). 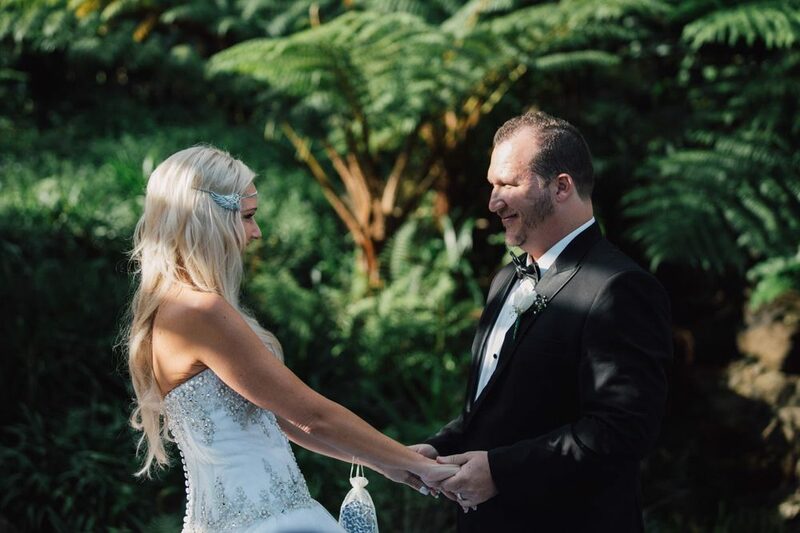 The details and accessories Fiona and Shane chose for their marriage were just divine - from the floral bouquets to the bride's jewellery headpiece to groom's stylish cufflinks. 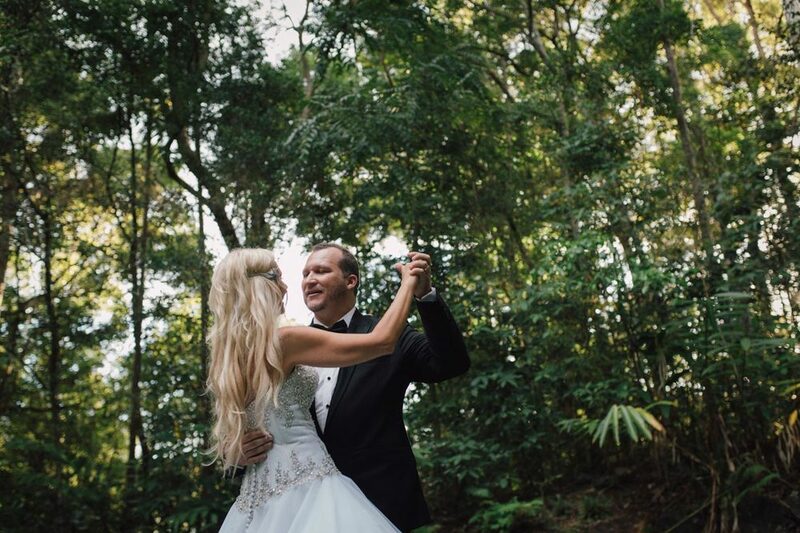 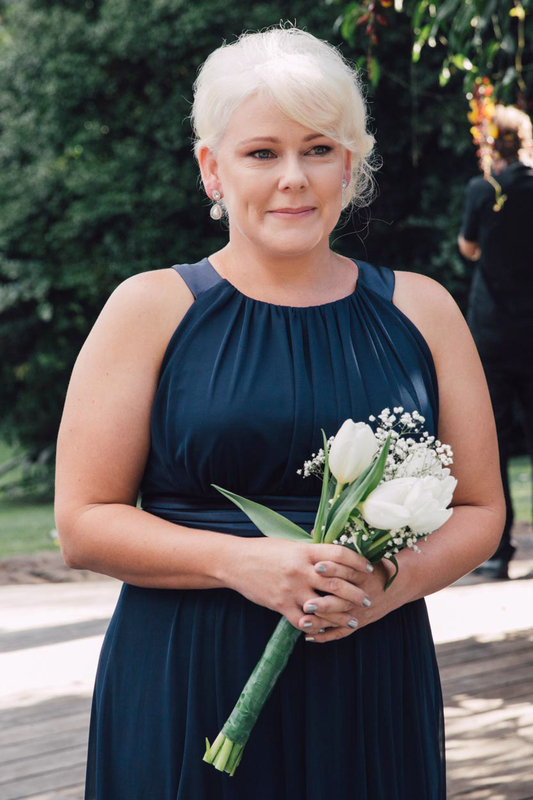 This was one luscious Sunshine Coast hinterland wedding filled with lots of laughter and a few emotional tears along the way. 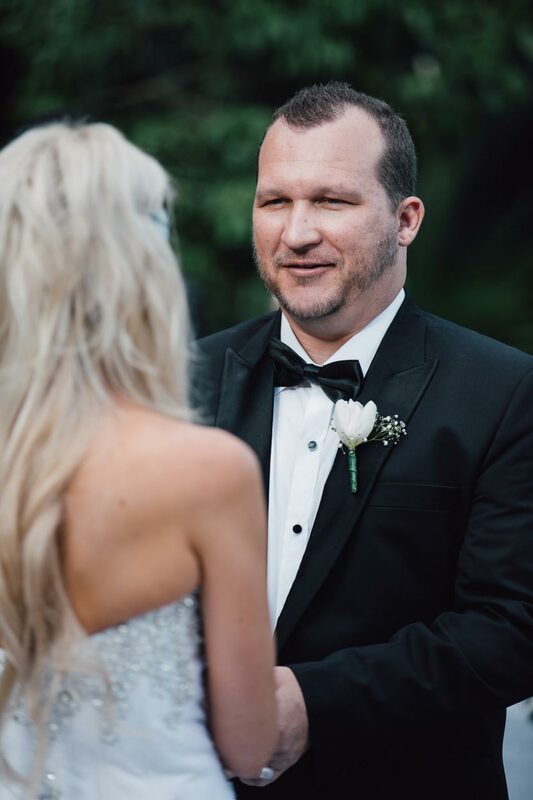 The love in this bride and groom's eyes was sparkling through the entire day which was so beautiful to witness!